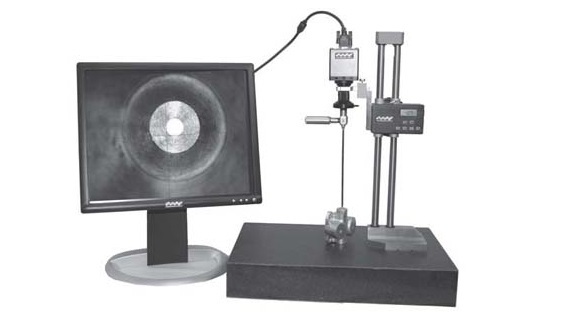 Flexbar BVM-100 Internal Bore Video Measurement / Inspection System Larger Stands, Scopes and Lighting options Available. Please call with your application requirements. Surface Plate not included.